So this is not just selling the airport but the entire country. What Would Qasim Do? What would his religious organ do? As Maldives is not a participatory democracy the public is too ignorant and uninformed to know of the issues at stake here on either side. What is happening is rather a battle between vested interests for their stake in the expected windfall from the SEZ Bill. JP and MDP are in a bit of a bind because they do not control Parliament so provisions for Parliamentary oversight over the SEZ framework would not benefit them in the short term. However wide presidential discretion would deny them a bargaining chip altogether. Yameen has so far shown great skill in buying out his opponents at crucial terms. I doubt “even if you want to sell the whole country”, you can find a buyer. Why Majaalis is obstructing the president?, he is genuinely trying to help the Maladivan economy and he has a mandate from the people, let see if this piece of legislation can do anything positive, MDP can wait to scrap it if and when they come to power, but let the president handle the economy. 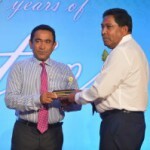 For once i like Mr. Burma Gasim standing up like this for the greater good. Kudos. The SEZ bill would infringe on the now given right of the people to effectively govern at local levels. 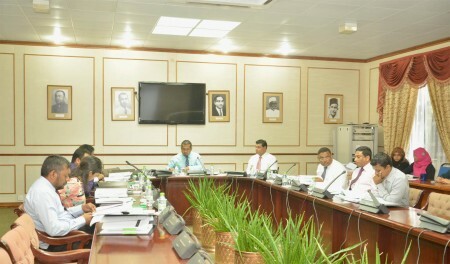 This would render local councils as powerless rahfushu committee at financial matters.